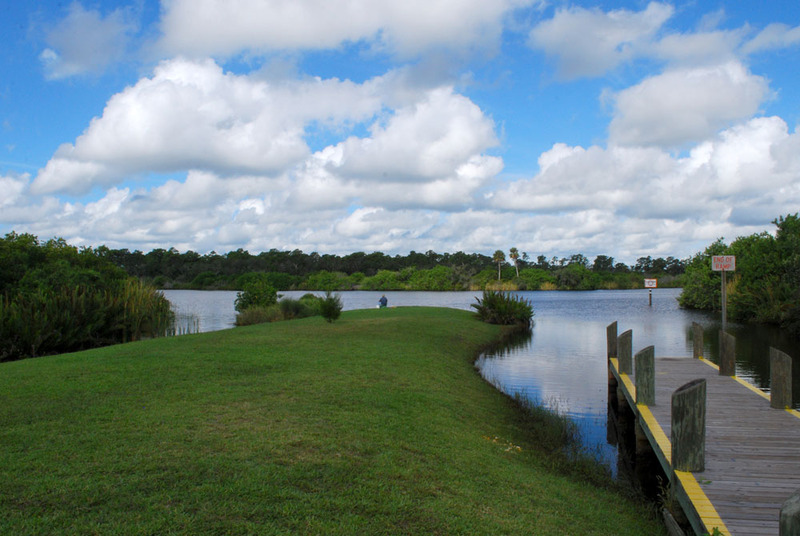 I went outside the box again, this time just across Brevard's southern border to Dale Wimbrow Park, on the south side of the St. Sebastian River. 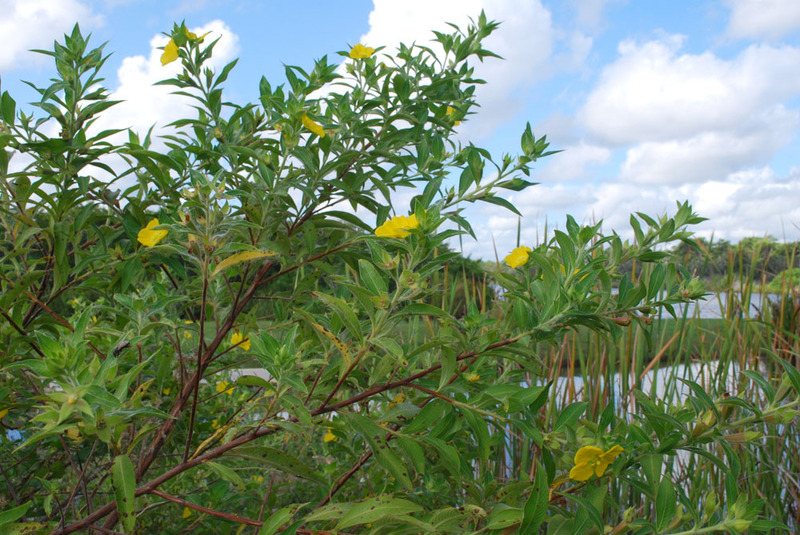 I photographed various marshy plants near the boat launch ramp, then moved into the exercise trail area, along the edge of the woods, then across a small bridge, where I followed a nature trail through the woods. 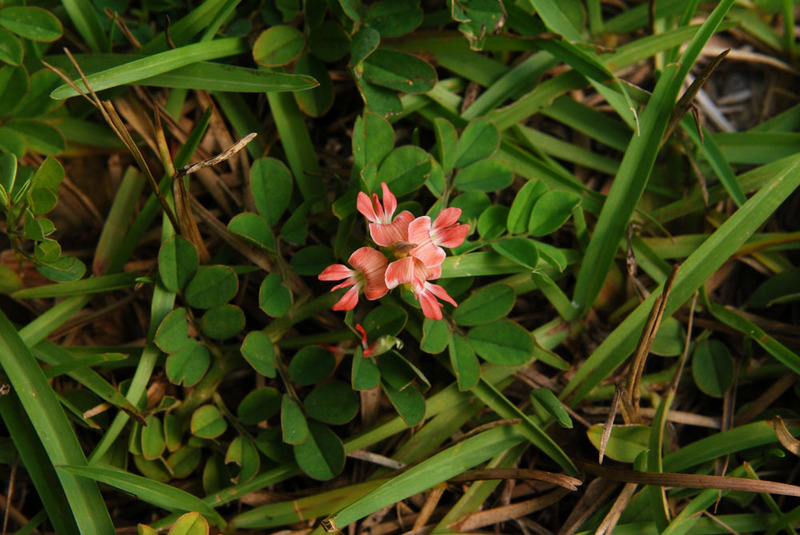 Found three wildflowers (threeflower ticktrefoil, cinchweed and fringed meadowbeauty) that were new to me and one plant (guava) that is new to this blog. 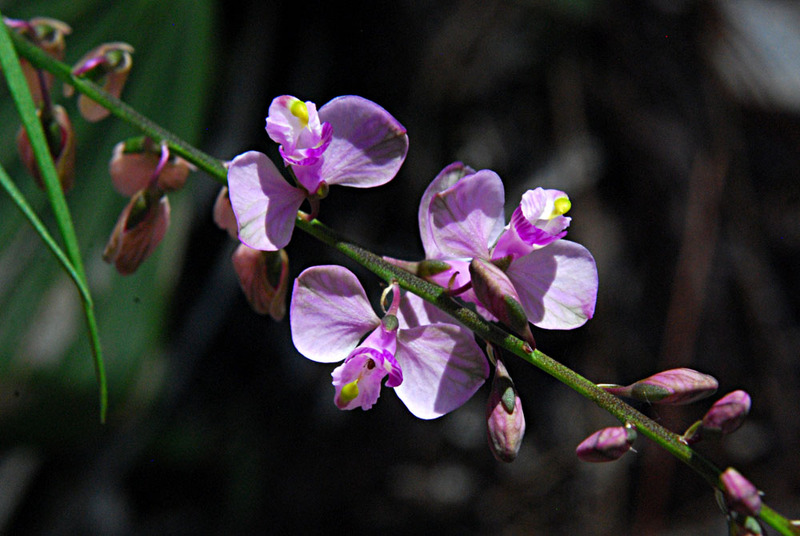 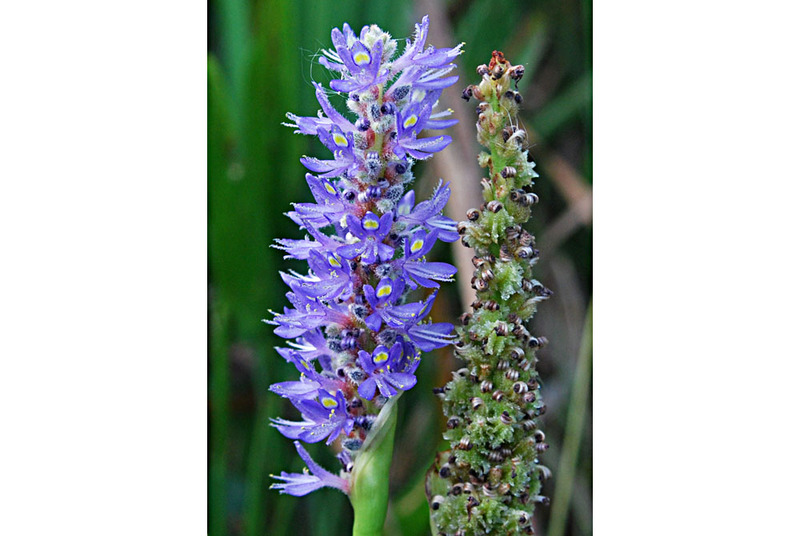 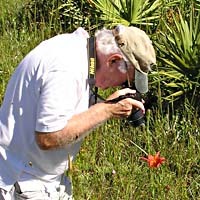 Of the 34 species included in this post, seven are non-natives, and two are Florida endemics. 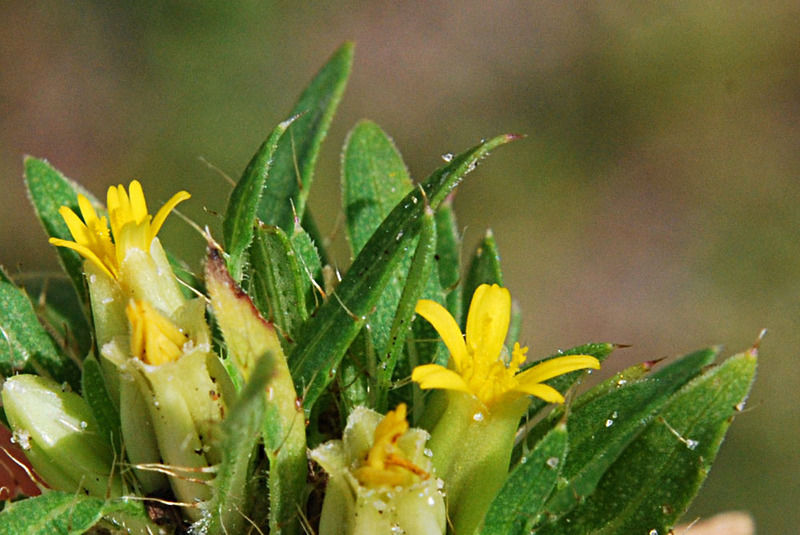 This was the first of three species of primrosewillow I found at the park. 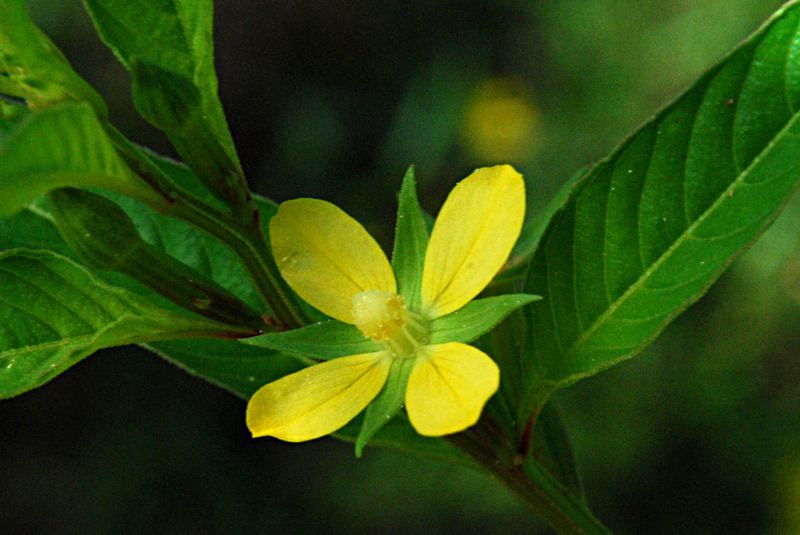 This one is commonly found along borders of ditches. 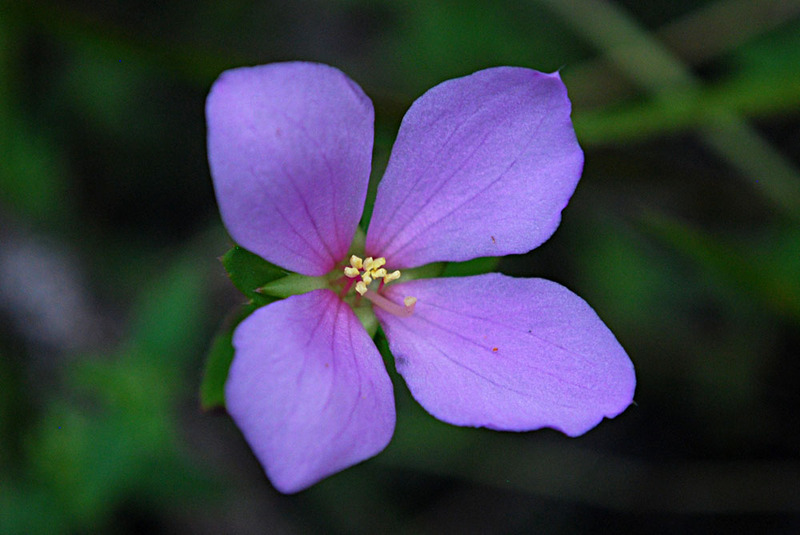 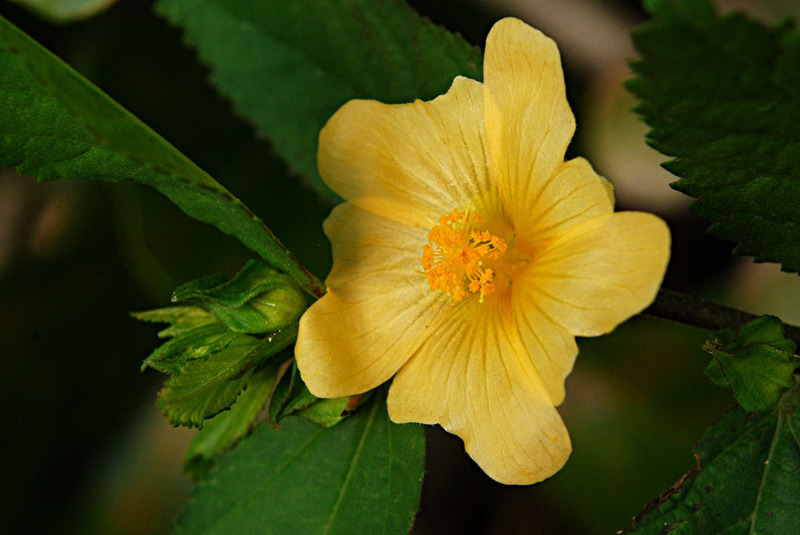 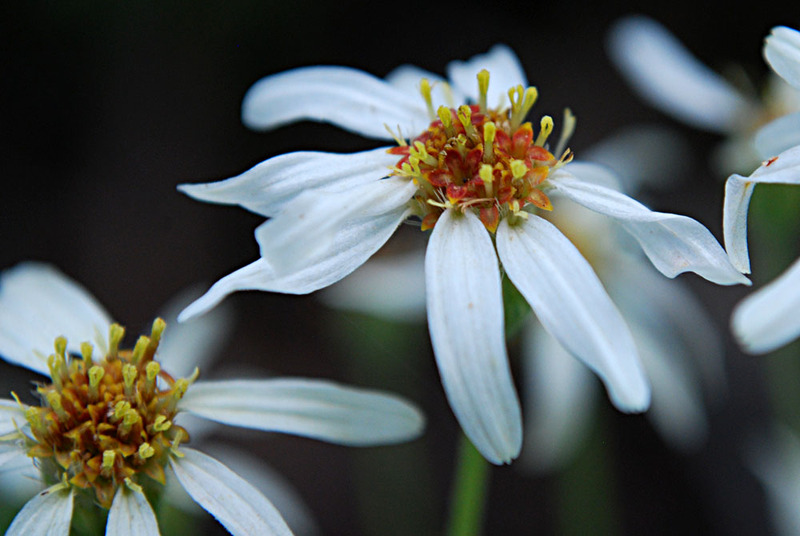 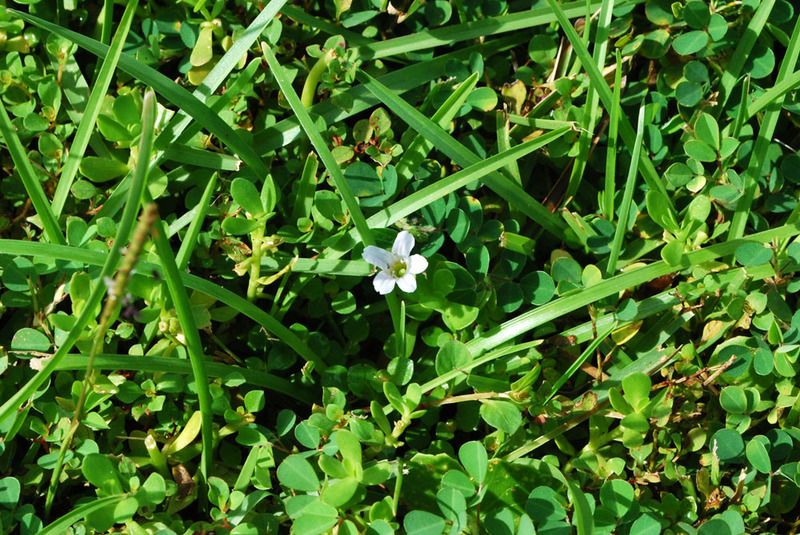 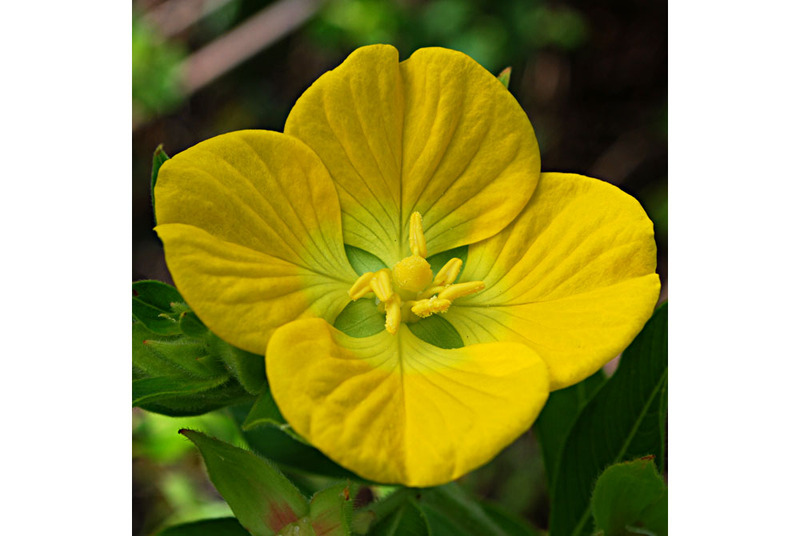 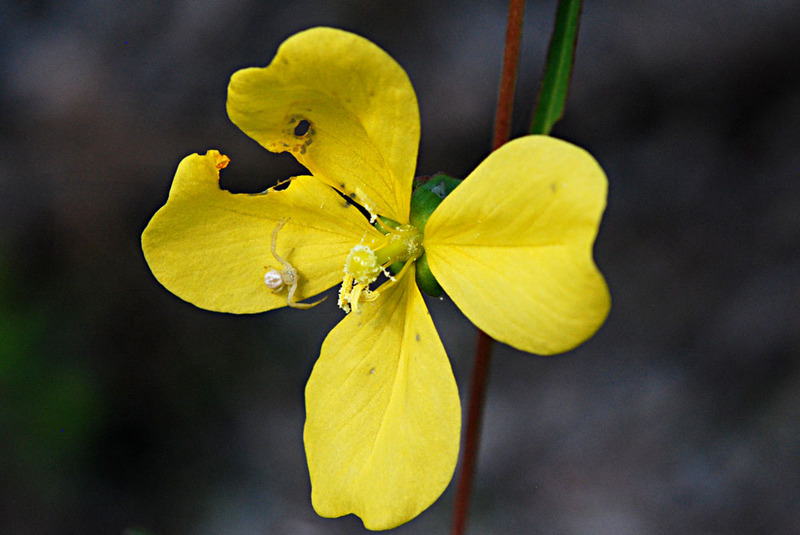 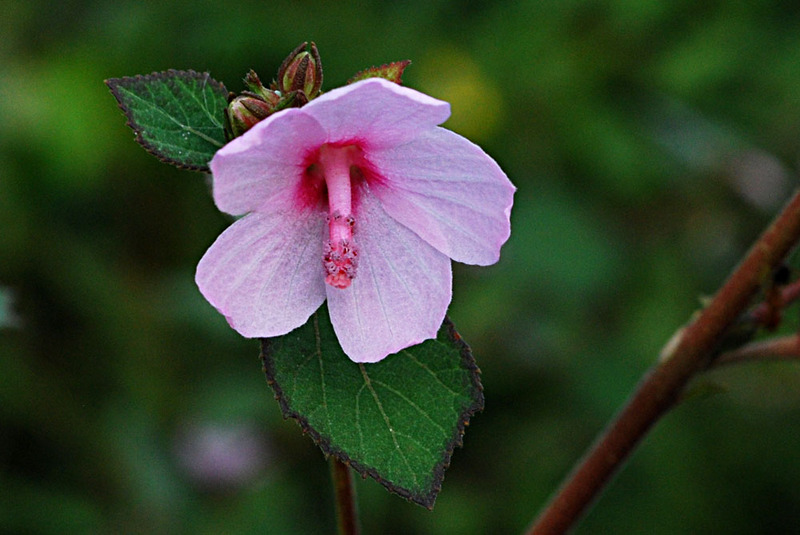 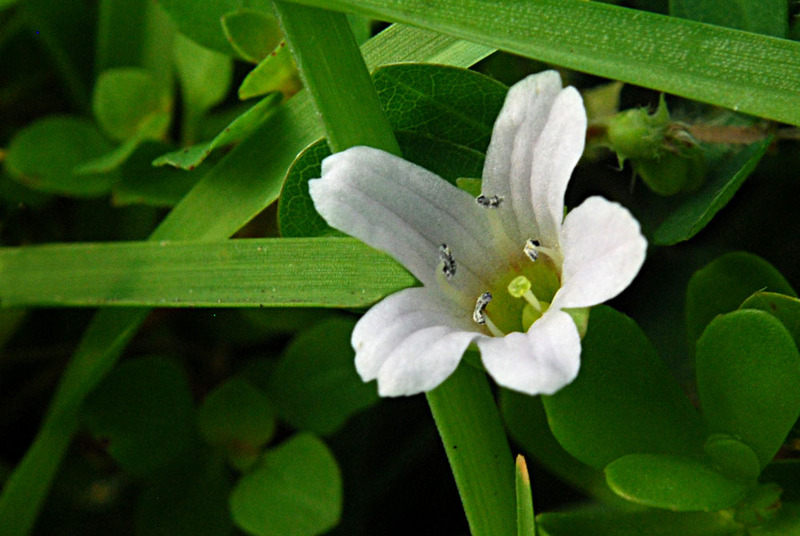 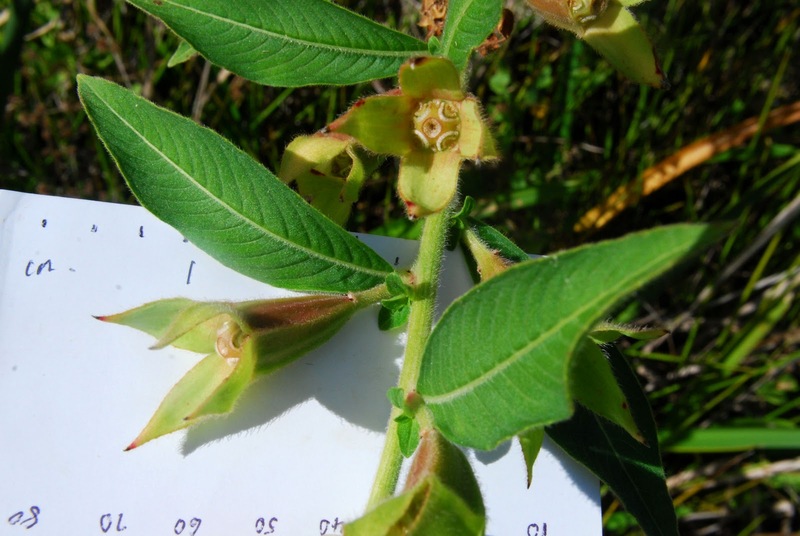 It has 4 or 5 petals, 4 or 5 sepals; seed capsule is short, thick. 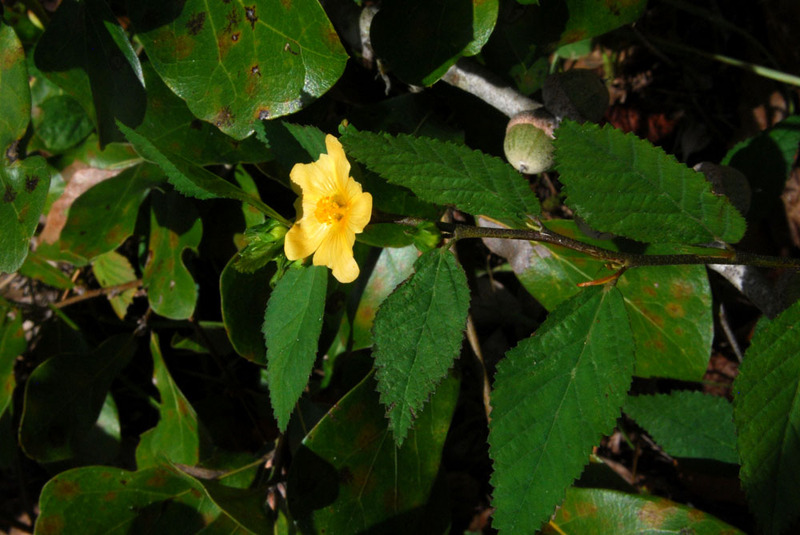 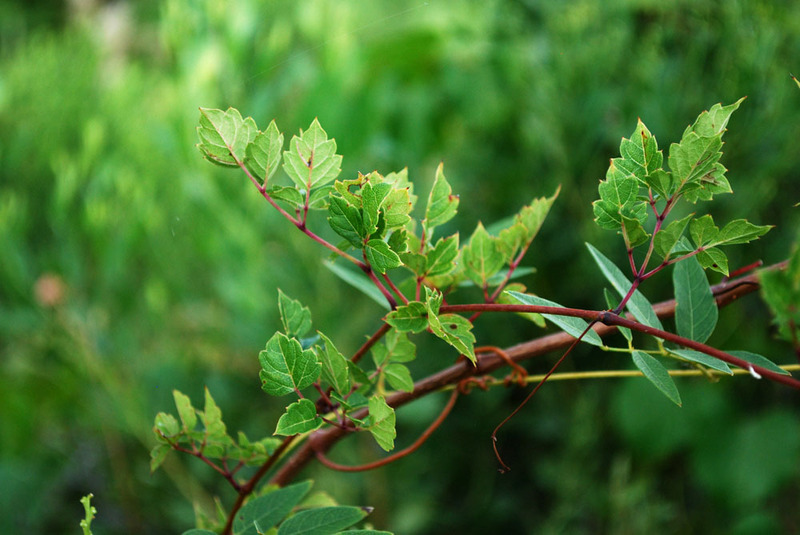 The plant is primarily herbaceous, shrubby, densely hairy; 3-ft tall, or more. 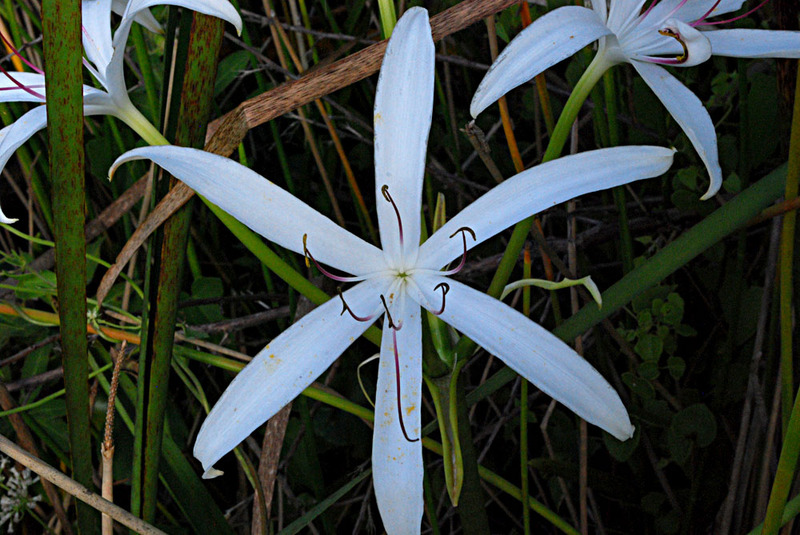 This lily has 6 stamens and 1 pistil, which is perhaps where the name "seven-sisters" comes from. 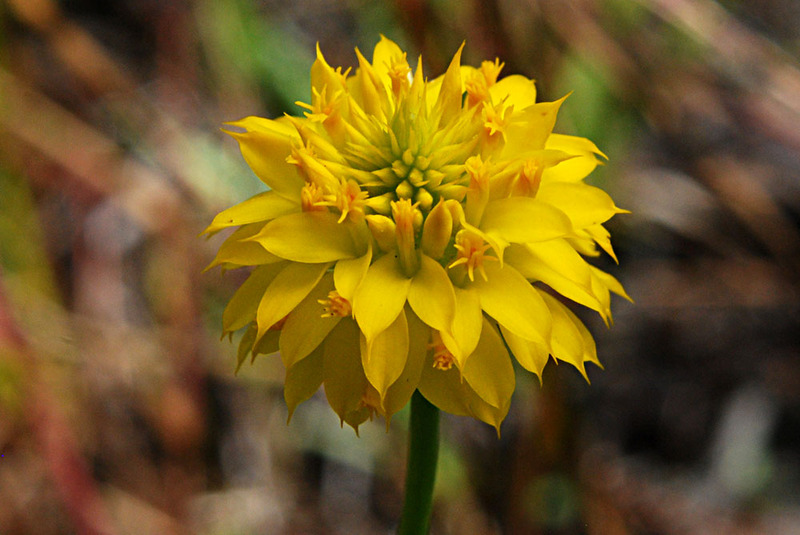 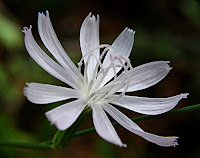 Quote from www.wildflower.org : "Some authorities place this beautiful flower in the amaryllis family instead of the lily family. 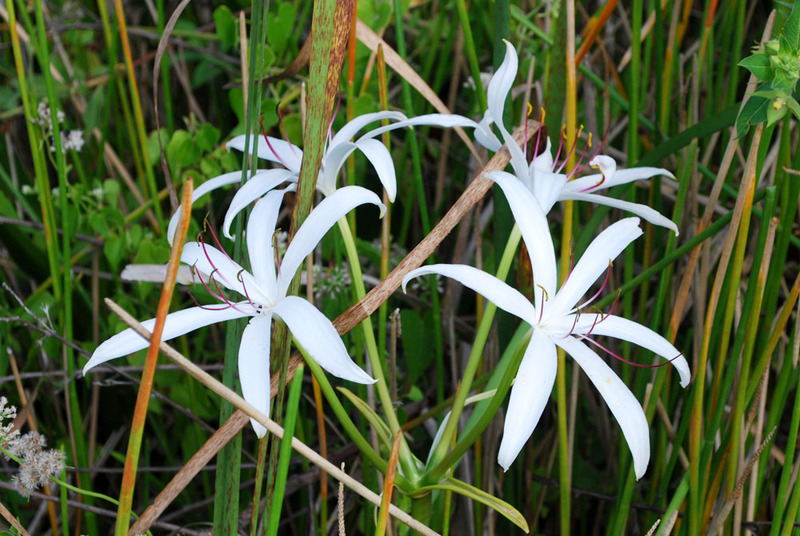 It differs from many lilies in that its floral parts are attached above the ovary rather than below." 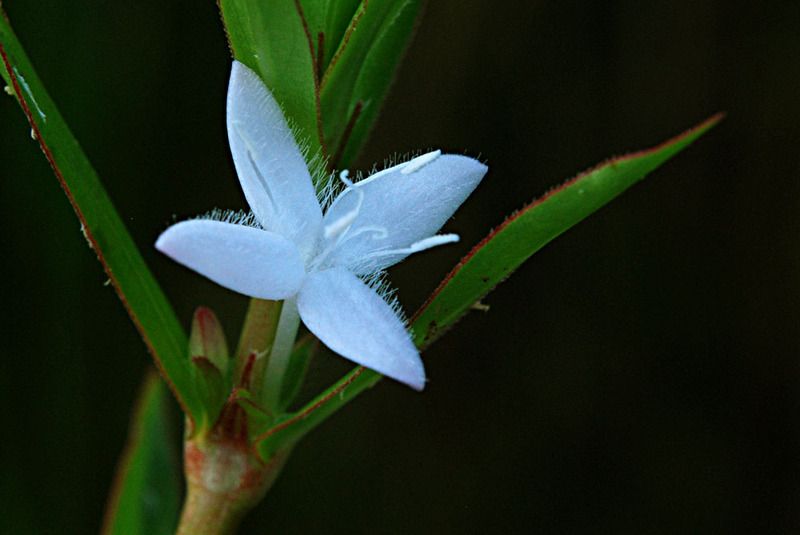 Low-growing plant, found in wet places. 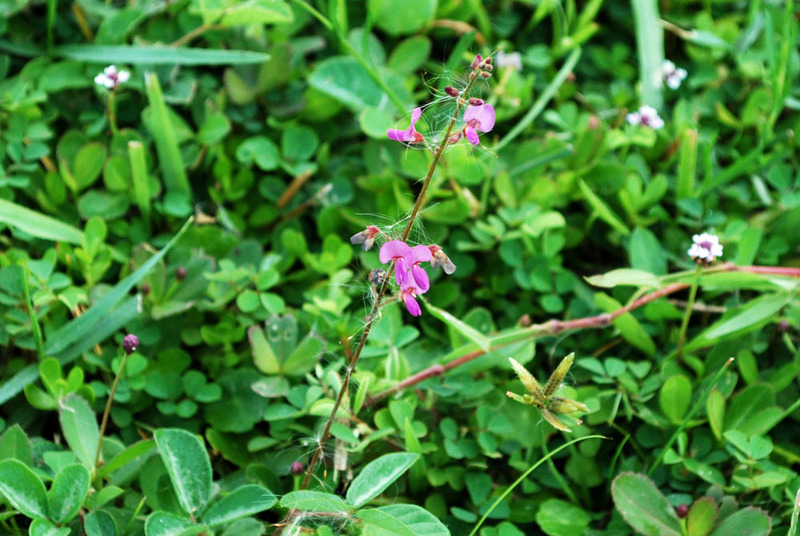 Found in disturbed sites. 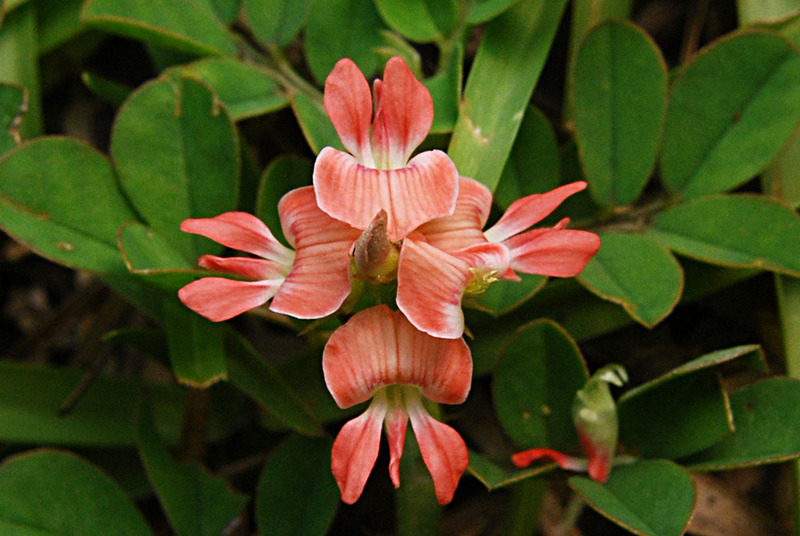 Coral-colored petals; lower petals (keel) with small, lateral pouches; leaves alternate, odd-pinnately compound; leaflets hairy. 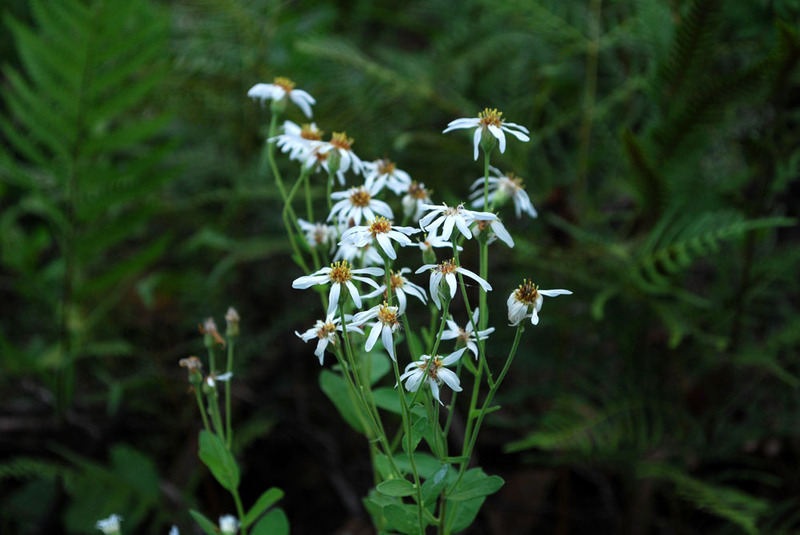 Found in moist pinelands and prairies; 4-20 in. 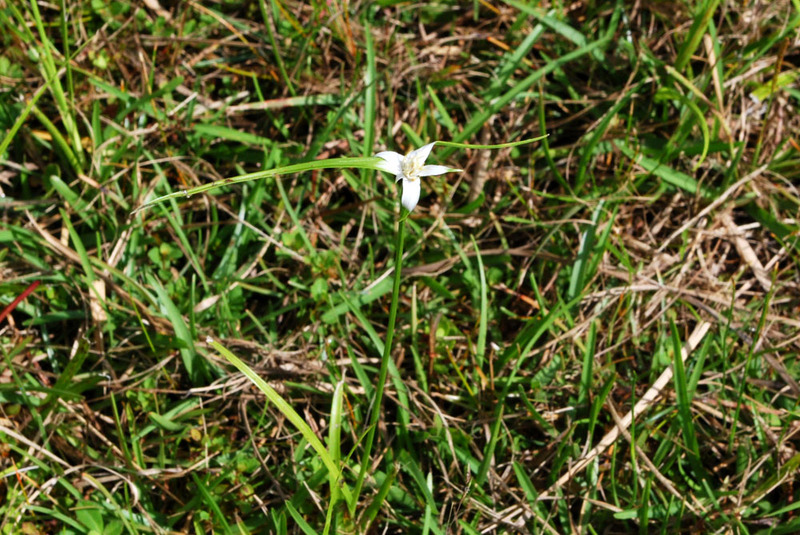 tall; white portion usually less than 1 in. 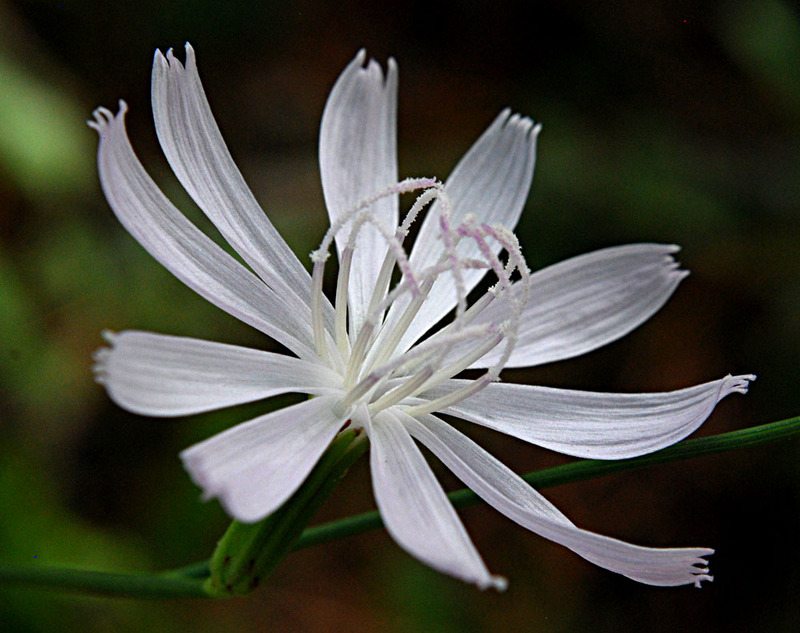 (R. latifolia white portion usually longer than 1 in.). 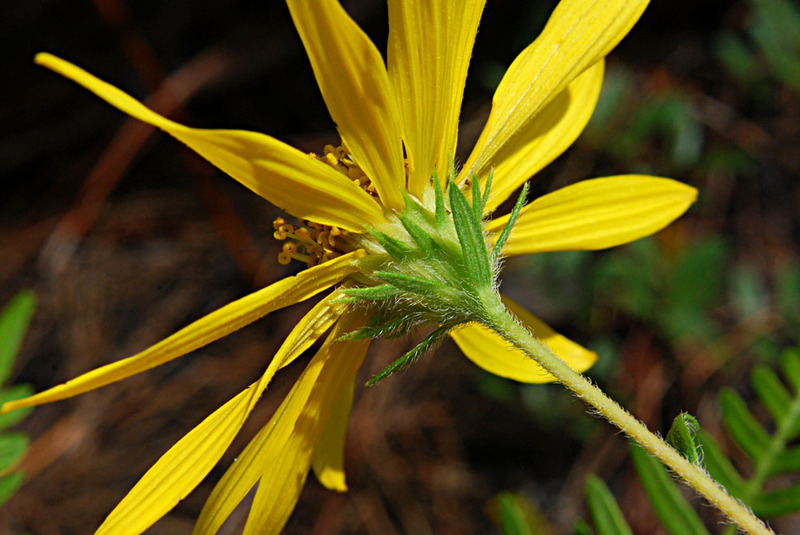 Found in open sites in deserts, grasslands, oak-pine-juniper woodlands, roadsides; AZ, NV, TX, LA, FL. 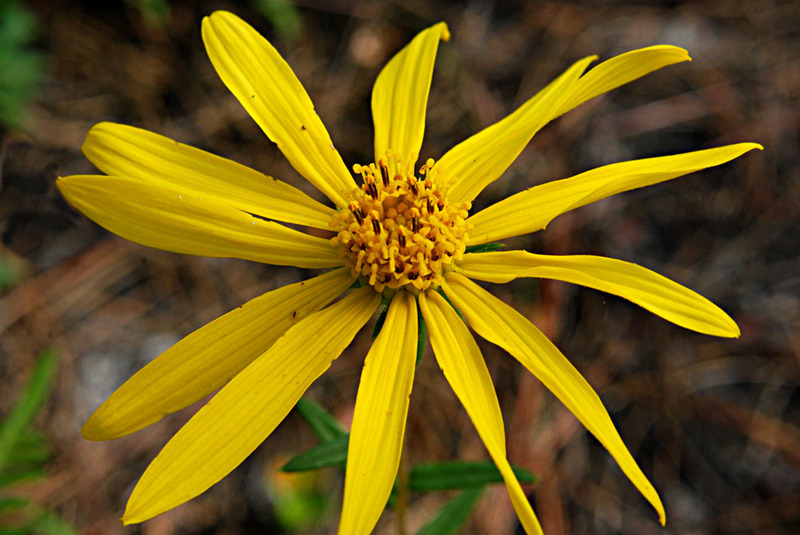 Ray florets 5, disk florets variable. 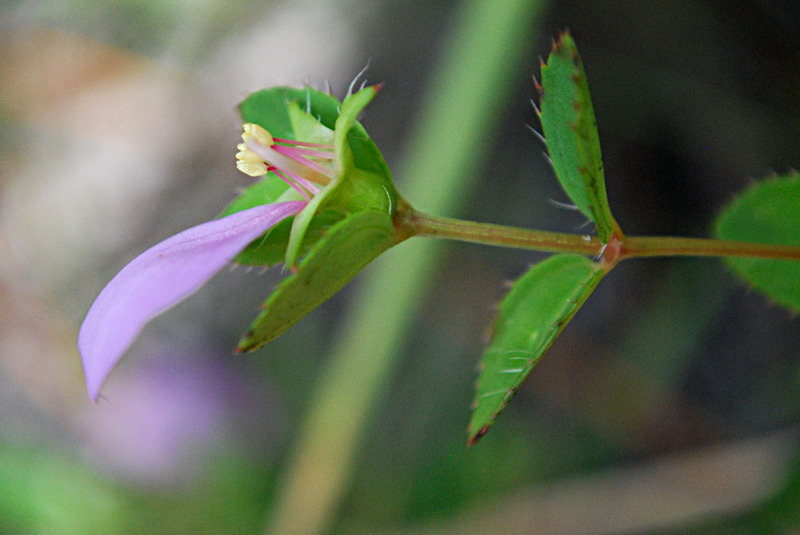 Plant matted, prostrate, branching from the base. 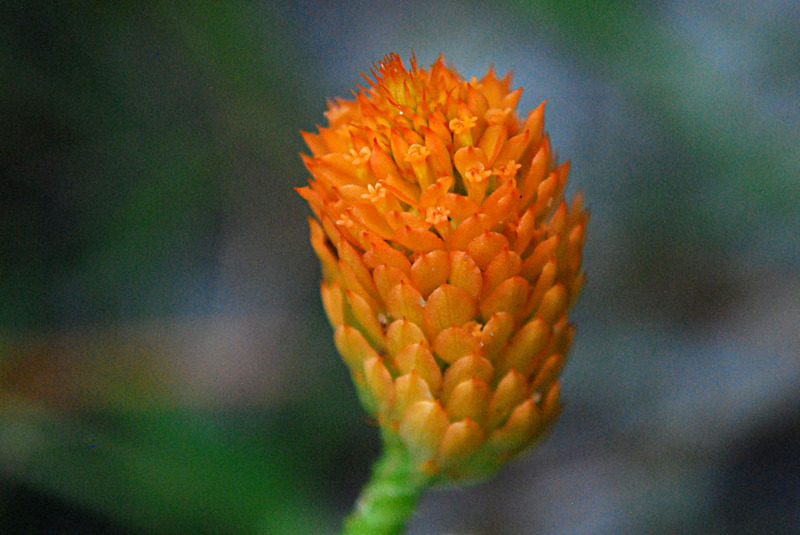 Stem gland-dotted and hairy. 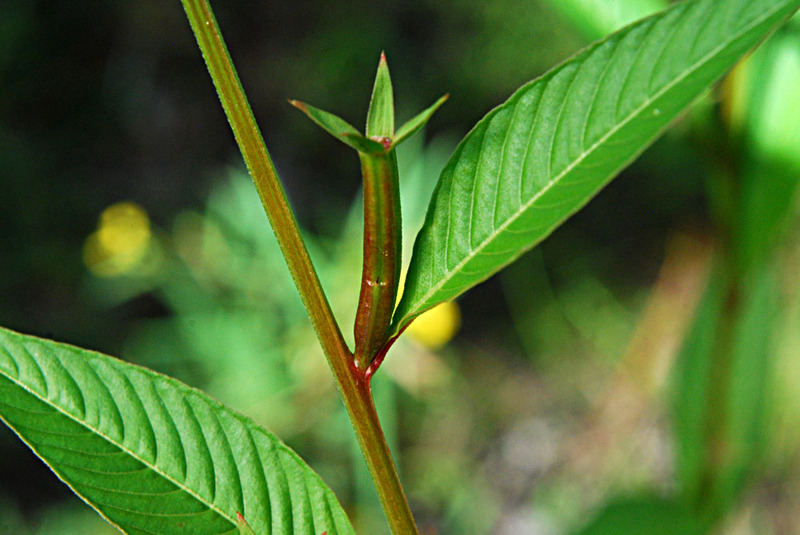 Leaves: bristles occur at leaf bases. 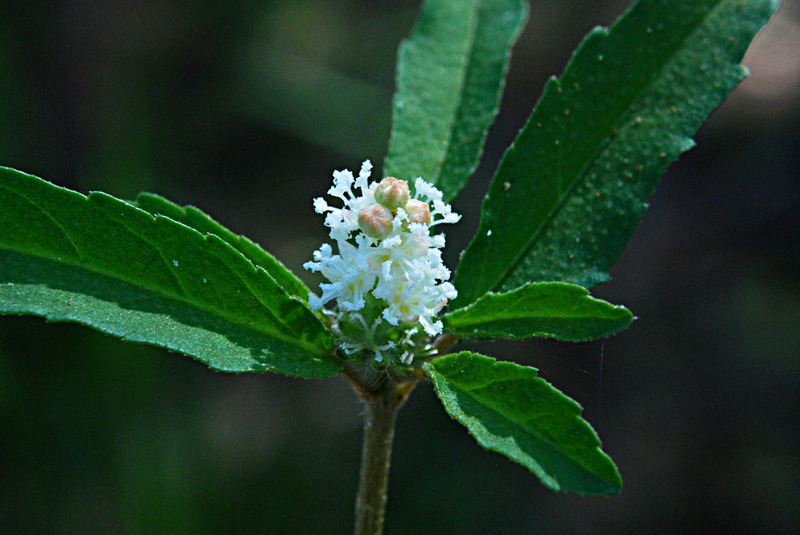 From www.efloras.org: "The development of roads and highways has created ideal habitats for Pectis prostrata. 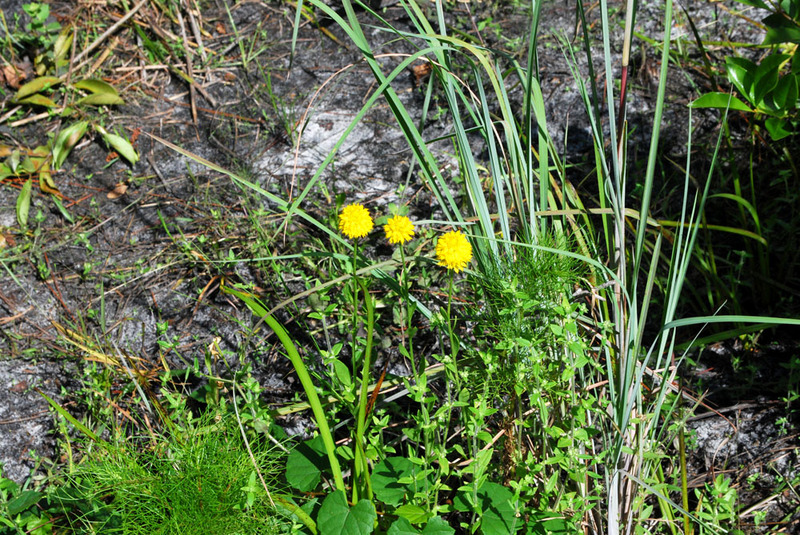 Its range appears to be expanding along the coasts of Florida; it was discovered in Louisiana relatively recently. 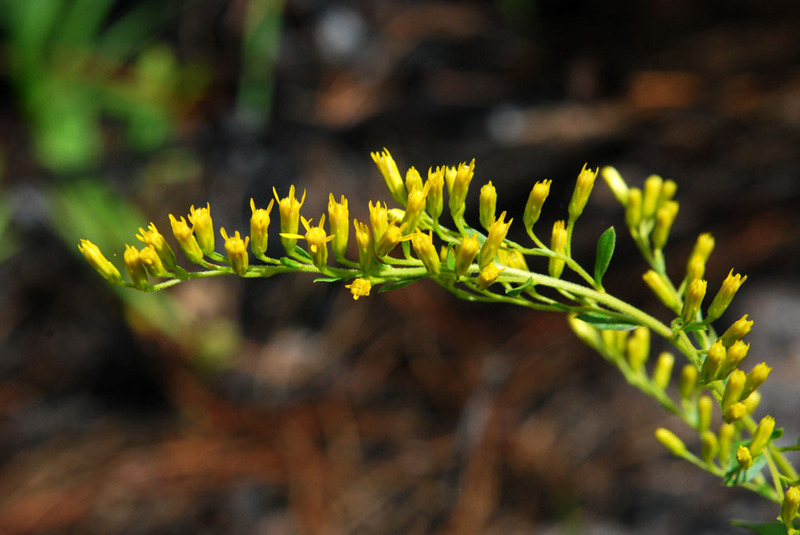 It can be expected to spread along the Gulf Coast and perhaps northward along the Atlantic Coast as well." 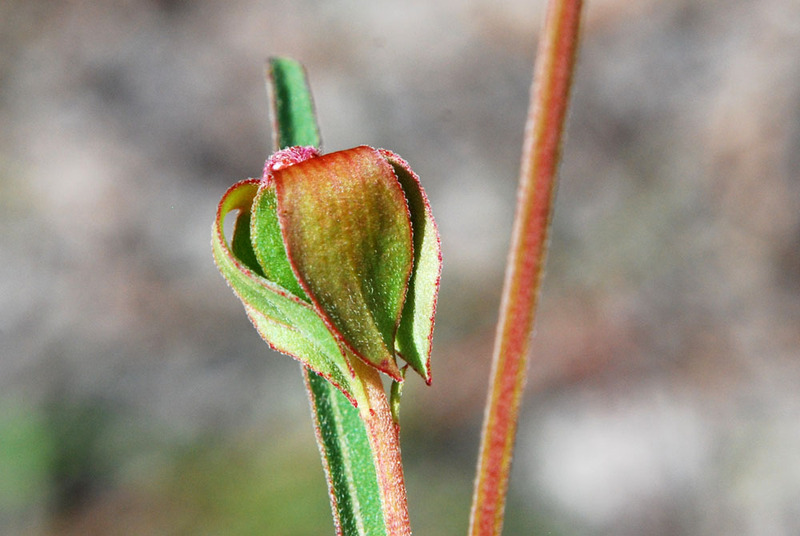 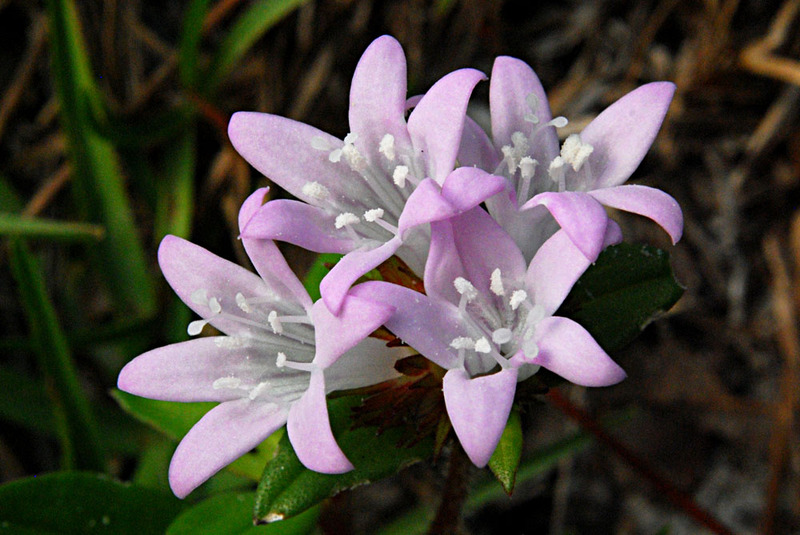 Found in pinelands, scrub, and disturbed sites. 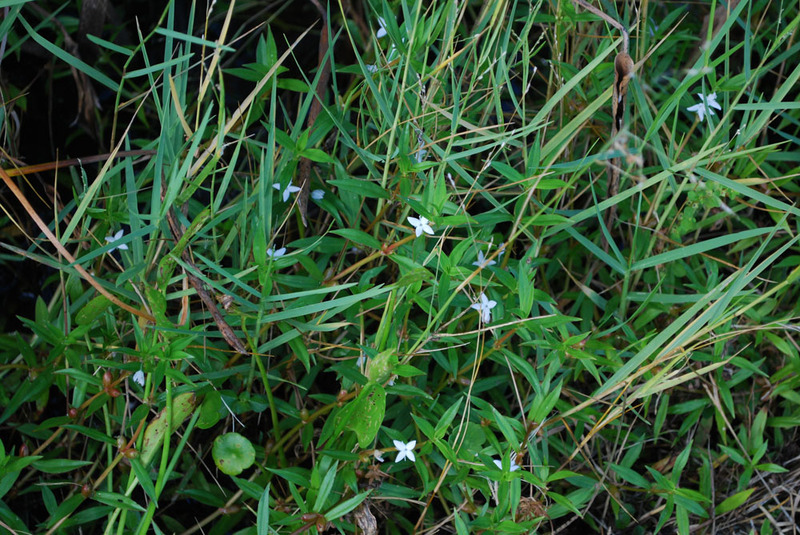 Plant weedy, rough to the touch. 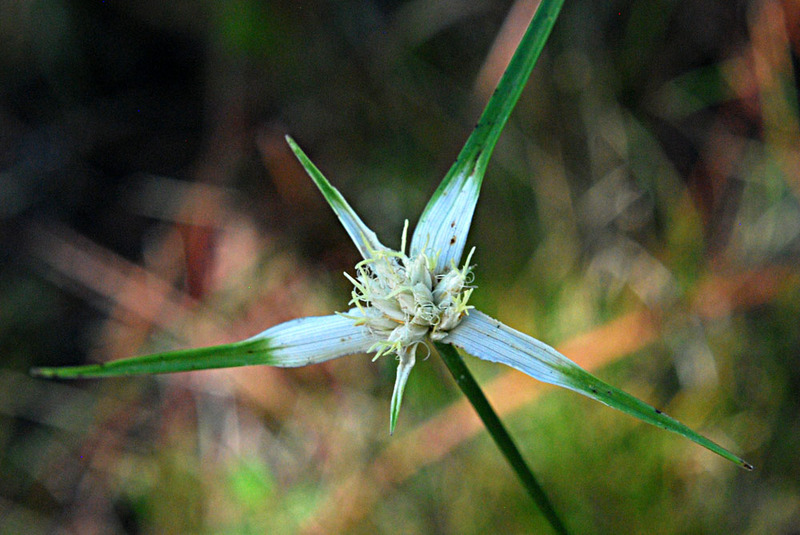 Plant covered with tiny star-shaped hairs. 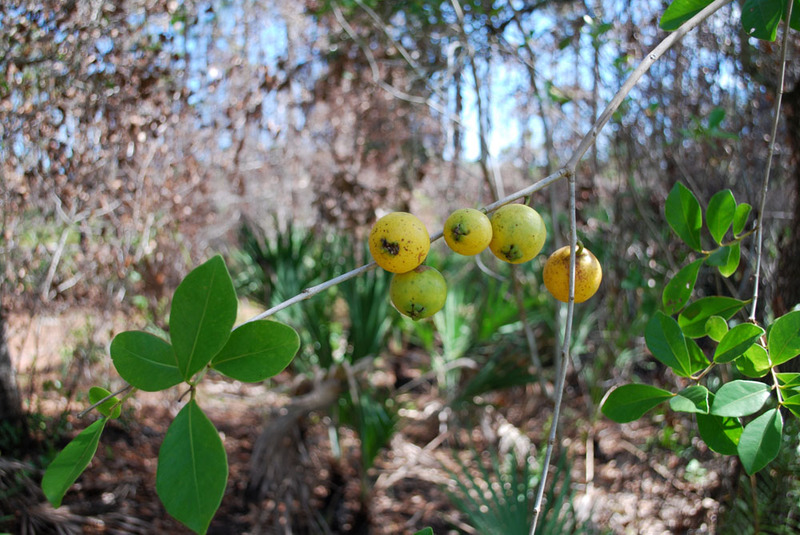 Found several guava trees along the nature trail, all with delicious, sweet, fruit. 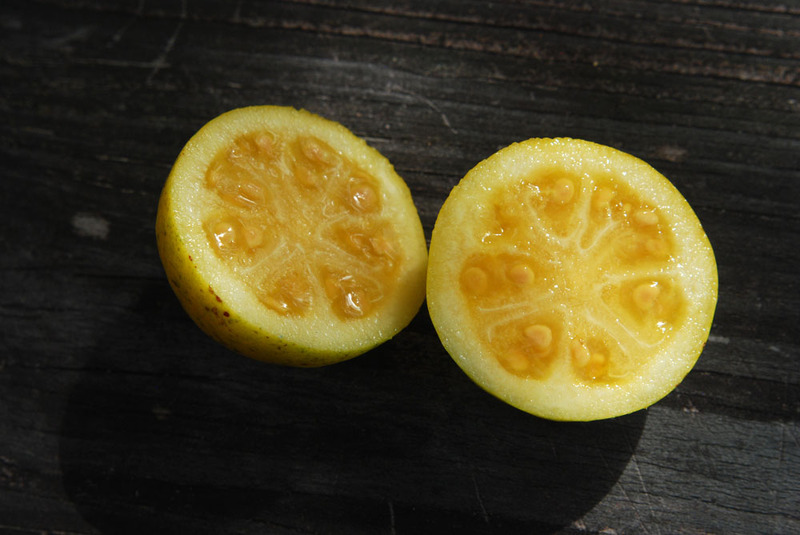 The ripe fruit, however, was yellow, not red, which probably means that these were yellow strawberry guava (P. cattleianum var. 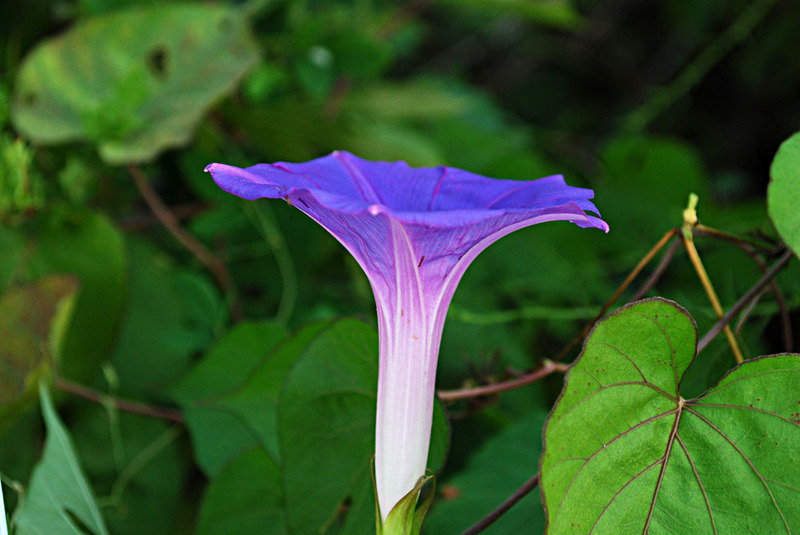 lucidum). 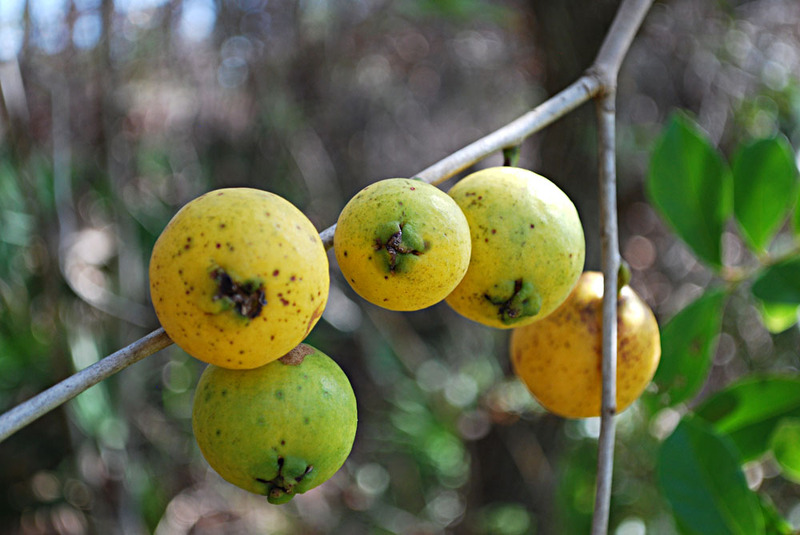 Guavas have escaped from cultivation and are now invasive in some places. 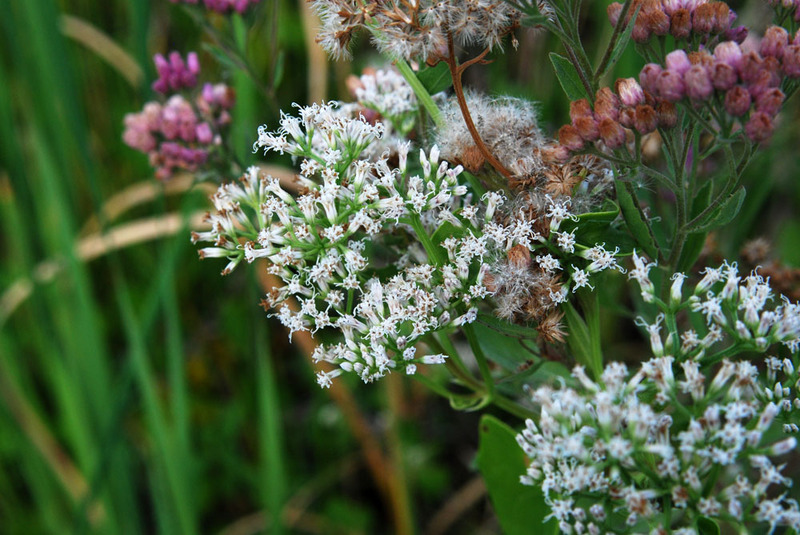 Widespread, along roadsides, disturbed sites. 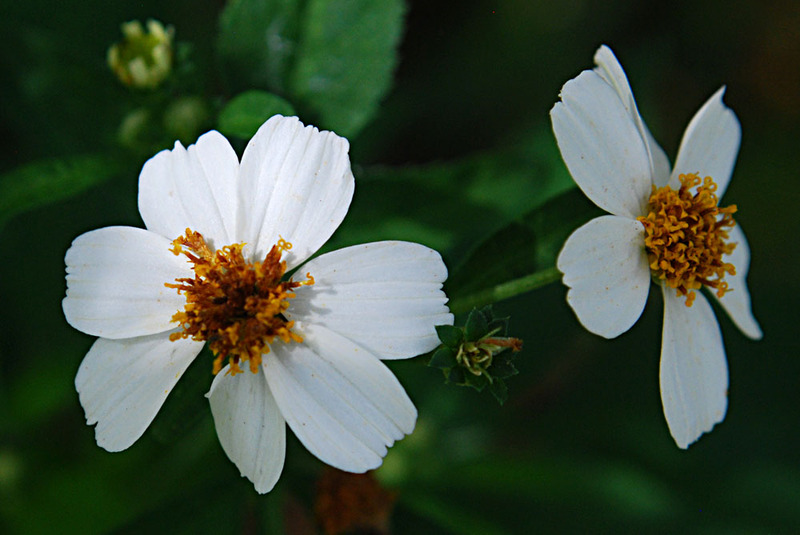 Very popular with butterflies. 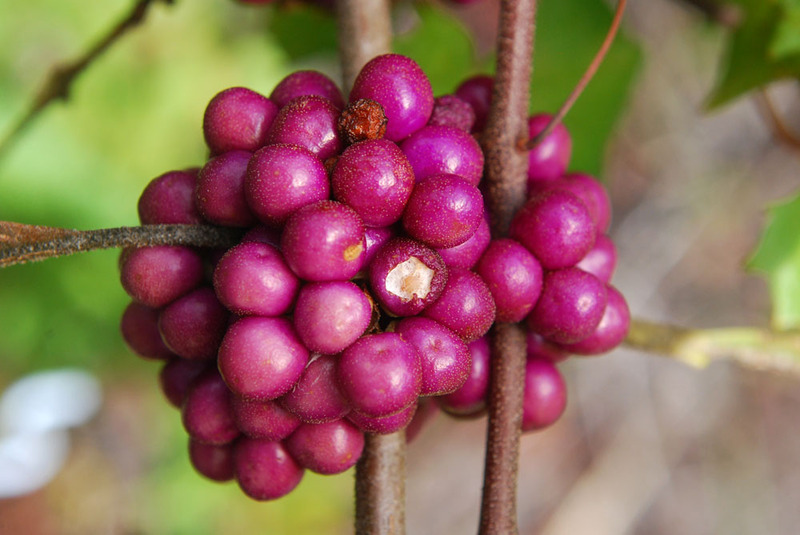 A jelly can be made from the ripe berries; however, before you go eating the raw berries, heed this warning from one of my wildflower books: "Fruit edible raw but insipid and belatedly astringent, causing extreme dryness of mouth a few minutes after eating a small quantity. 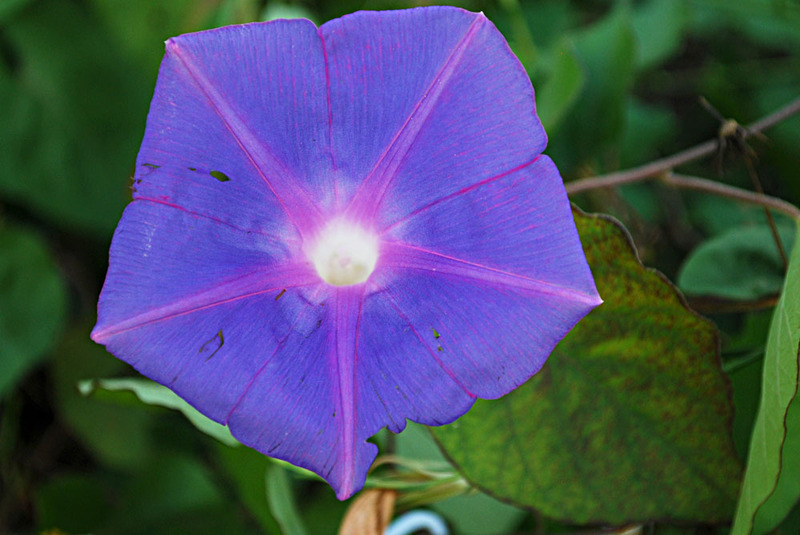 Best picked and eaten singly; the rank odor of the plant makes nibbling of bunches on the stem unpleasant." 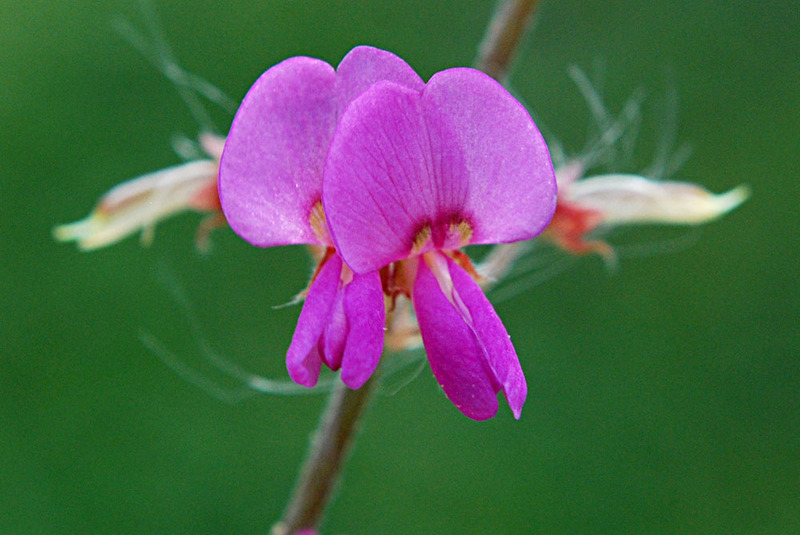 I like the phrase "belatedly astringent"--you don't notice its puckery effect until it is too late! 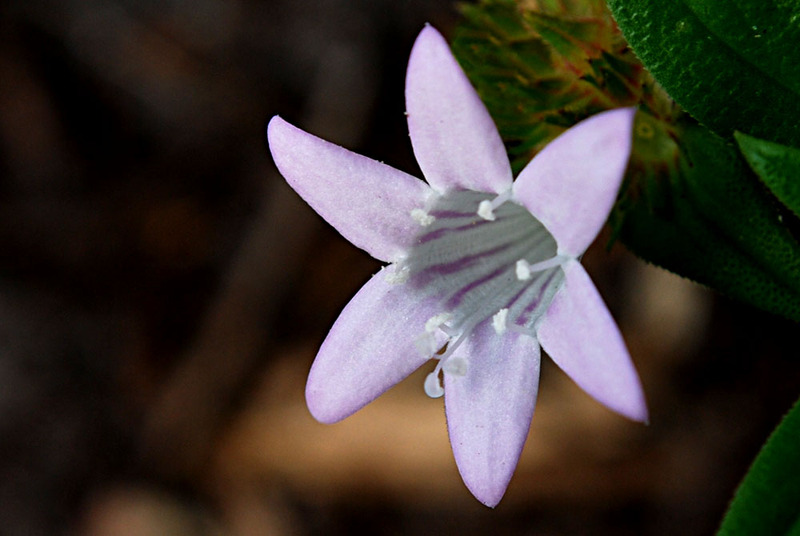 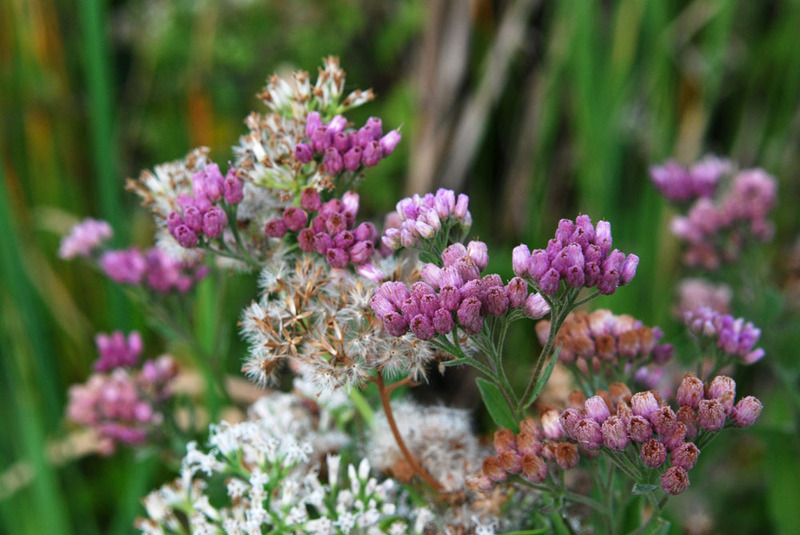 This is one of only two meadowbeauties in this area that are pink and have short, straight anthers. 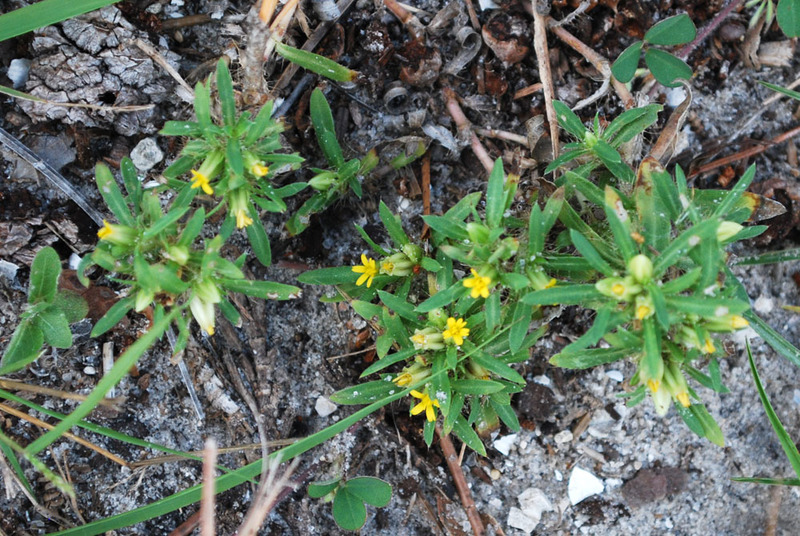 Three separate plants are shown here. 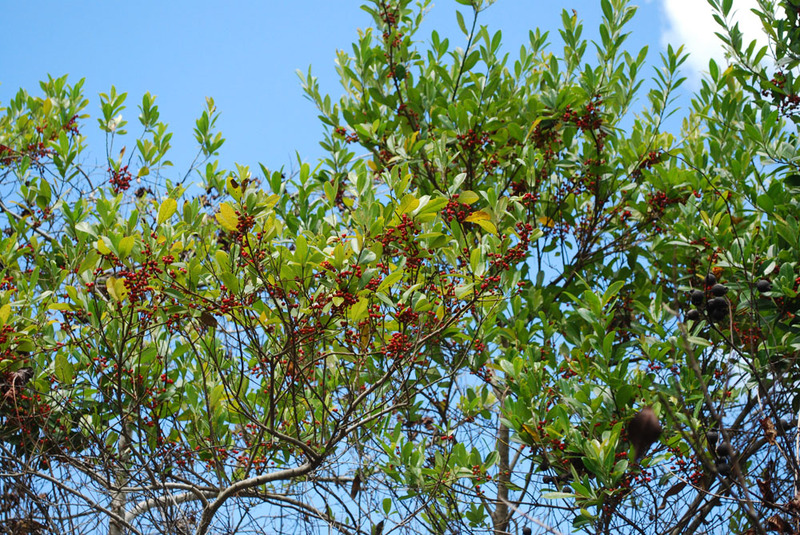 The black objects on the right-hand side appear to be fruit on a dead guava tree. 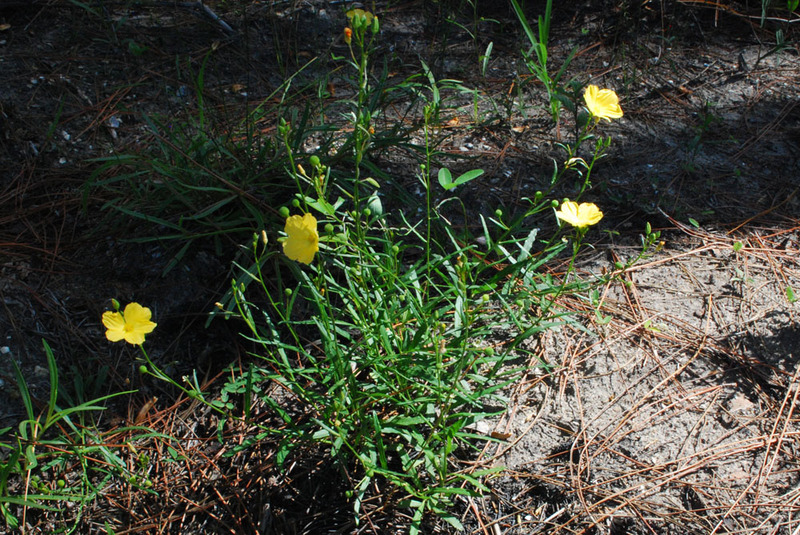 This plant seems to be one of the first to recover from fire. 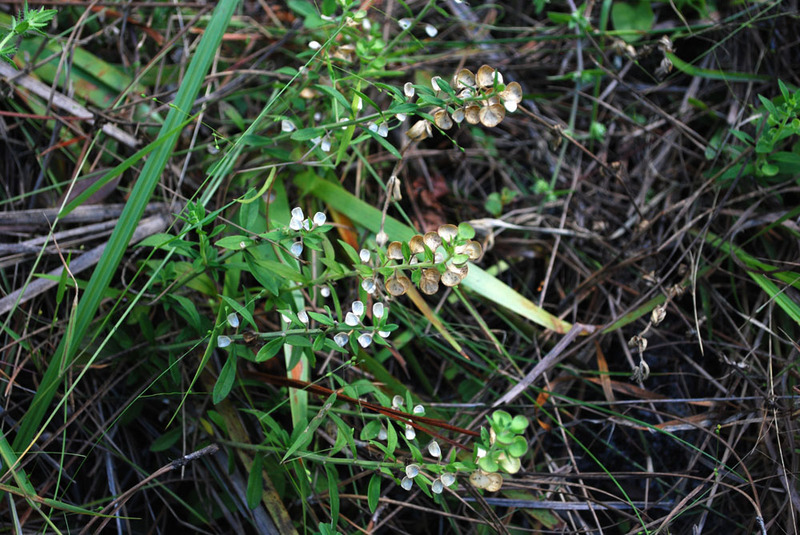 This species has long, cylindrical seed capsules. 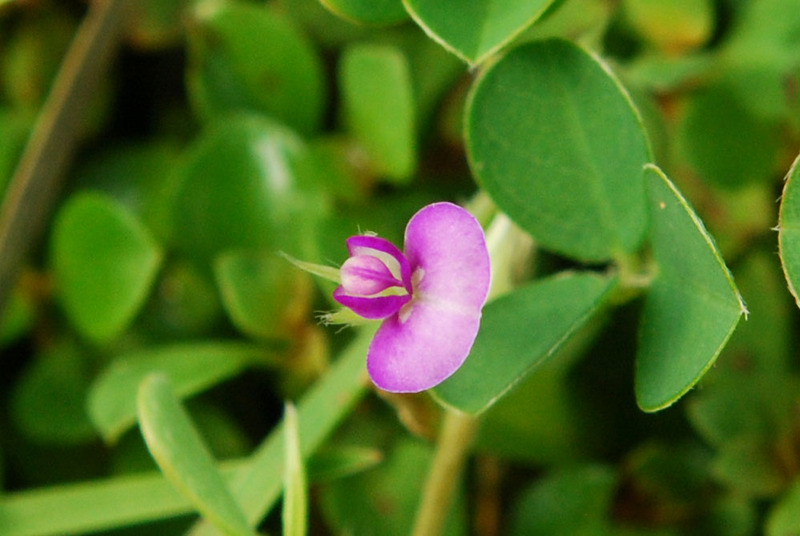 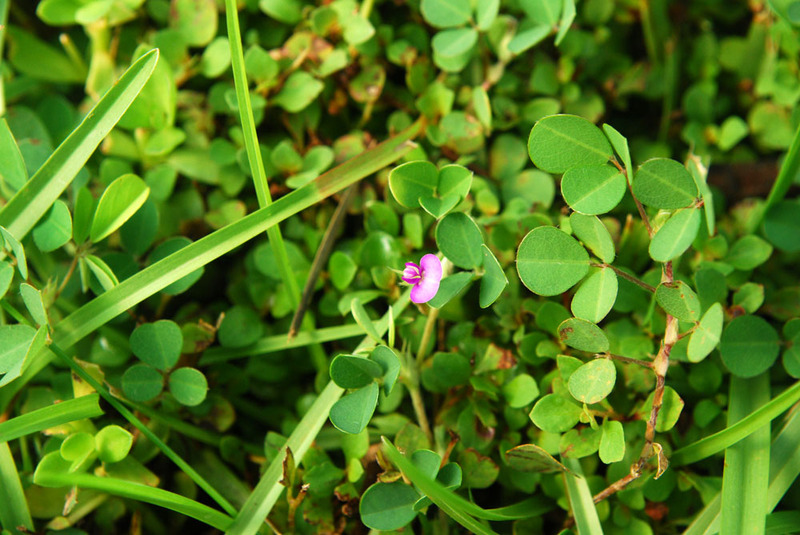 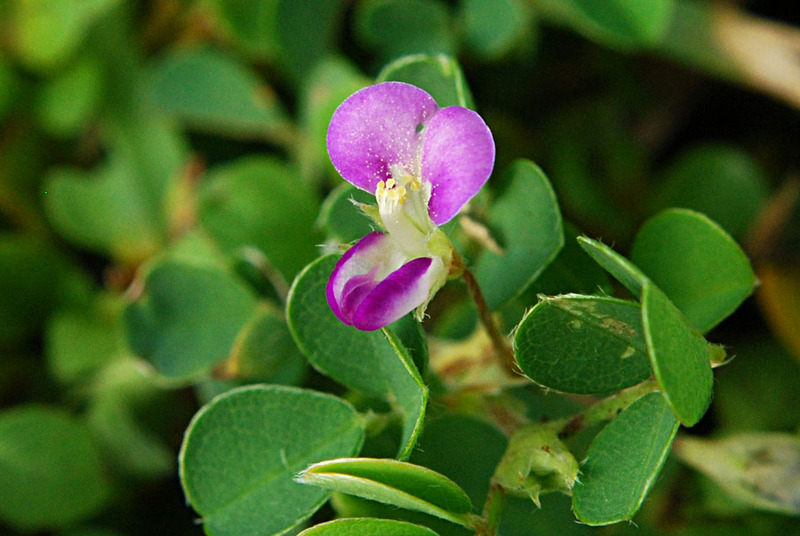 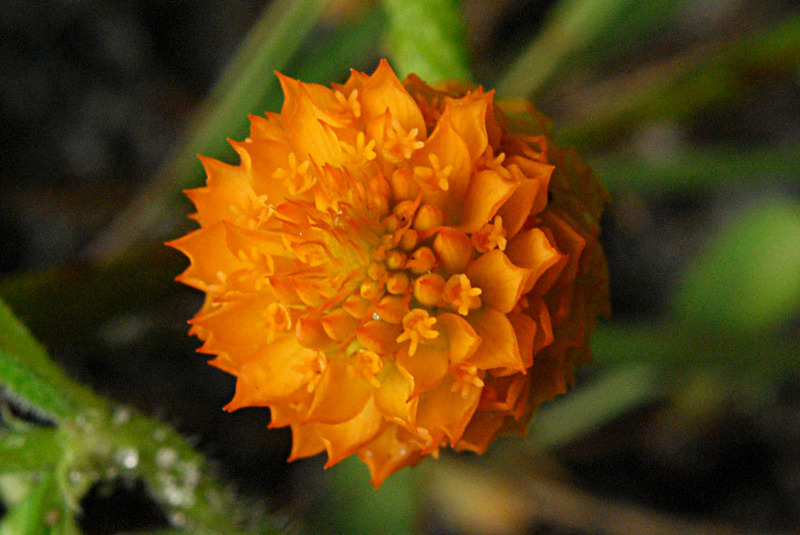 This species has cube-shaped capsules with recurved sepals. 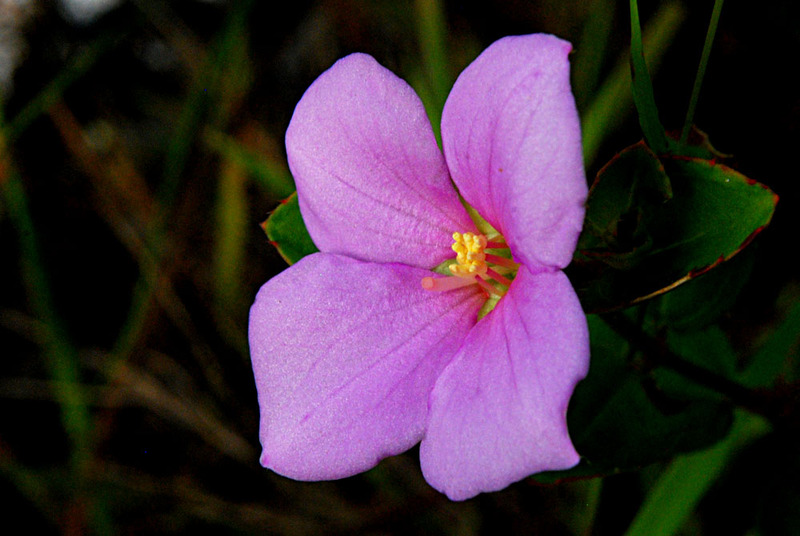 The USF/ISB does not show this species as found in Indian River County; however, all the counties adjacent to Indian River are shown as having this species. 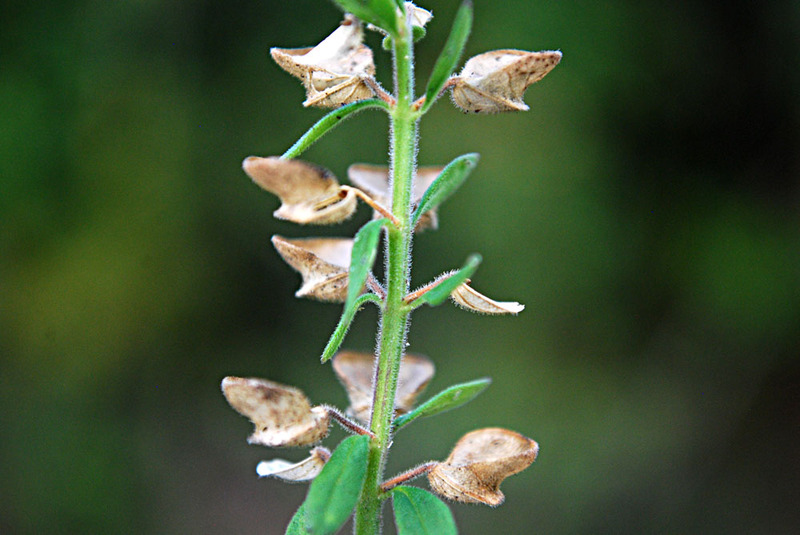 These images show seed capsules left after blossoms have dropped off.